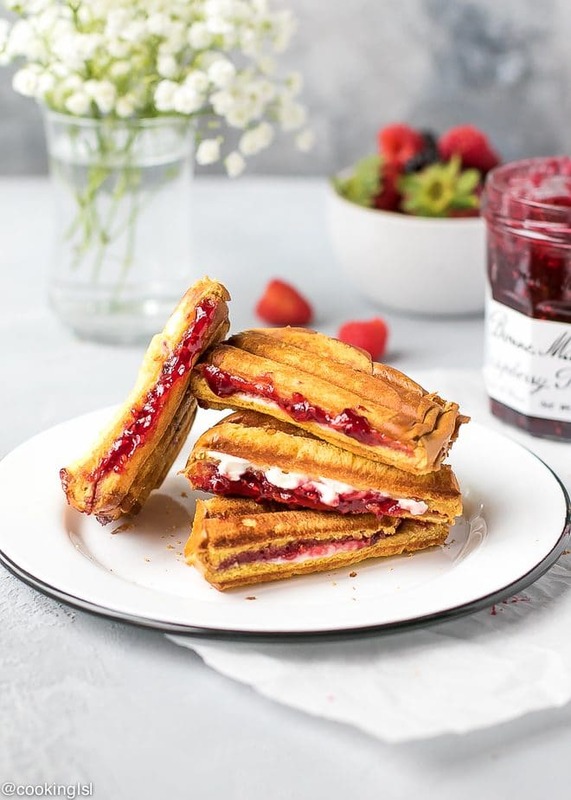 Sweet Raspberry Panini – crunchy on the outside, filled with Bonne Maman Raspberry preserves and cream cheese. 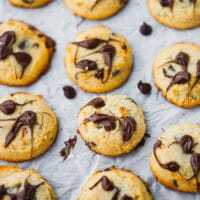 Only five ingredients and five minutes to make. A twist on the traditional savory panini, this sweet treat is perfect for breakfast in bed this Mother’s Day. 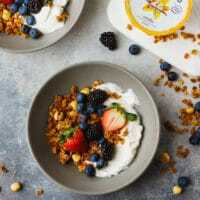 Looking for a cool breakfast in bed idea this Mother’s Day? 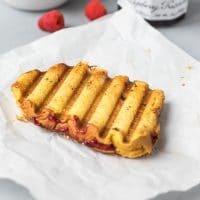 You may like this Sweet Raspberry Panini Sandwich. 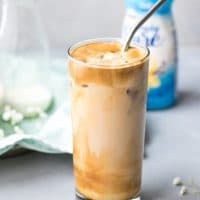 It is also a great item to add to your brunch menu or serve it as dessert. 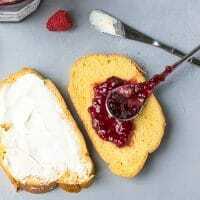 Two slices of Challah bread with cream cheese and Bonne Maman Raspberry Preserves in between, brushed with melted butter on the outside and toasted in a panini maker until golden. 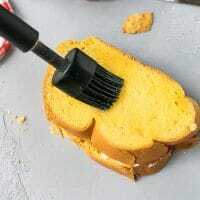 If you don’t own a panini maker, you can use a grill pan and press on the bread with a metal spatula. This Sweet Raspberry Panini is my new favorite panini sandwich. And I would love to receive it for breakfast in bed this Mother’s Day. And this will be my first Mother’s Day as a new mom! Ever since I tried the recipe for this Sweet Raspberry Panini last week, I’ve been craving it every single day. Are you looking to surprise your mom this Mother’s Day? My mom will definitely love it! She loves sweet treats and raspberries. 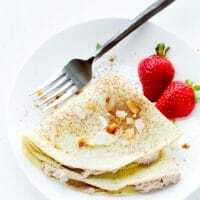 Making something like this for breakfast in bed for your mom will be a really nice gesture. Just show her some love! Can you imagine her excitement waking up from the smell of this delicious breakfast in bed? 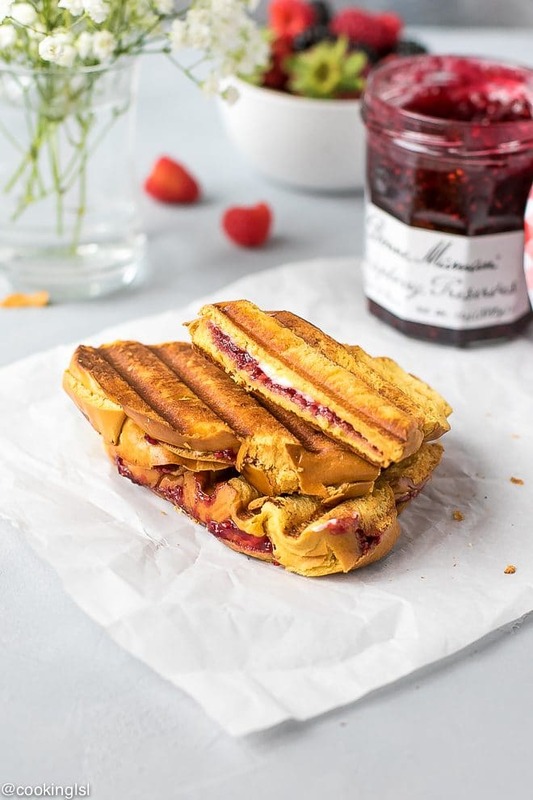 Pair this Sweet Raspberry Panini with coffee (or tea) and juice and breakfast is complete. This way she will enjoy a delicious treat for breakfast and also will be reminded how much you love her! 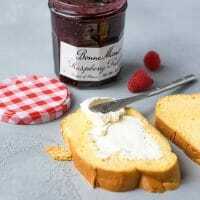 What makes this Sweet Raspberry Panini extra special is Bonne Maman’s Raspberry Preserves that I used. I personally love their products. I love spreading their preserves over crepes and I’ve also used them as an ingredient in many recipes. Did you know that Bonne Maman means Grandmother or Granny? 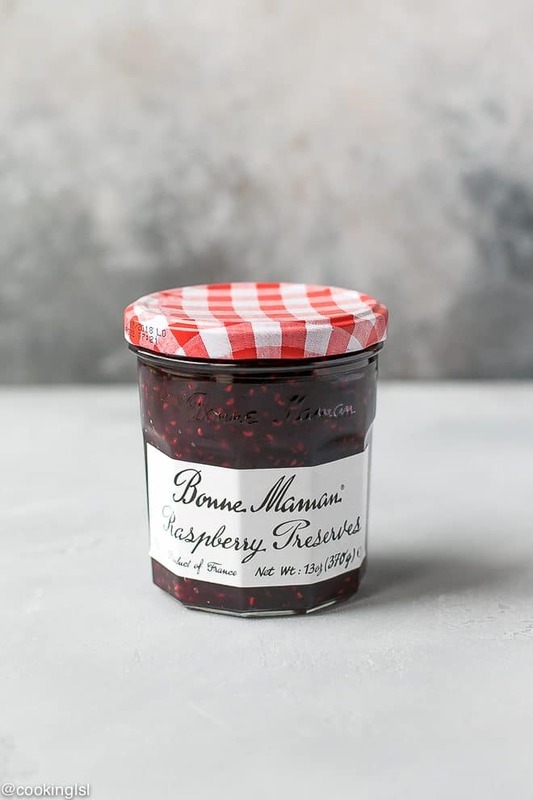 Bonne Maman preserves and made in France. 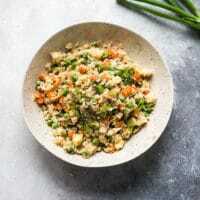 Their products are delicious and made from simple, wholesome ingredients that can be found in anyone’s pantry. They are Non-GMO Project Verified, have no high fructose corn syrup, no artificial coloring or no preservatives added. There also is No High Fructose Corn Syrup or additives, OU Kosher, Gluten-Free (when applicable). Make sure you check out Bonne Maman’s sweepstakes, for a chance to win a 12-piece Le Creuset cookware set and over a 1,000 more prizes available. 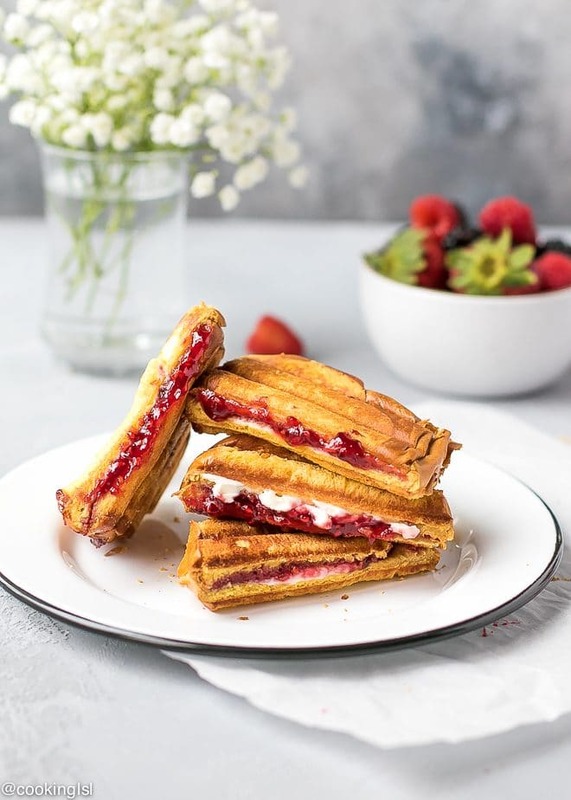 Sweet Raspberry Panini - crunchy on the outside, filled with Raspberry preserves and cream cheese. 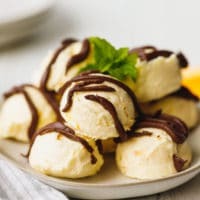 Only five ingredients and 5 minutes to make. 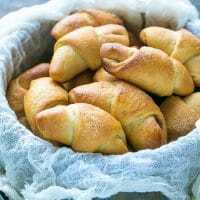 A twist on the traditional savory panini, this sweet treat is perfect for breakfast in bed this Mother's Day. PACE THE SLICE WITH CREAM CHEESE ON TOP OF THE ONE WITH PRESERVES, CREAM CHEESE SIDE FACING THE PRESERVES. I'VE INCLUDED THE INGREDIENTS NEEDED FOR ONE SANDWICH, BUT YOU CAN MAKE AS MANY AS YOU'D LIKE. This looks like my perfect breakfast. ? 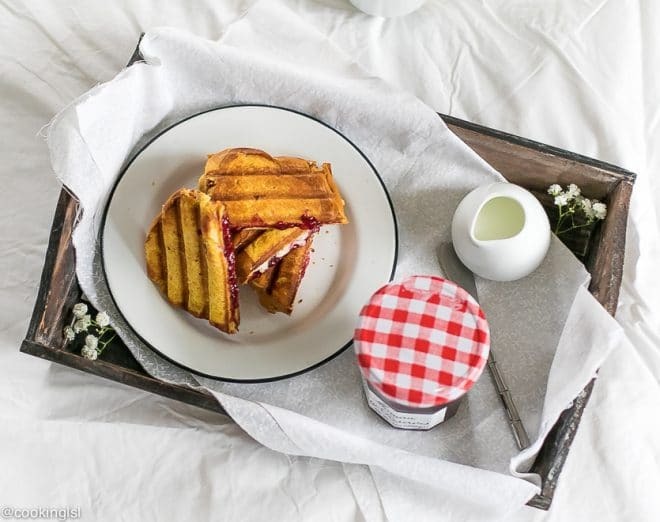 Bonne Maman preserves are some of my very favorite and this panini looks perfect for a Mother’s Day breakfast in bed! delicious! these would be perfect for Mother’s Day brunch Mira! 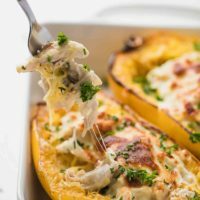 Pingback: Wine'd Down Wednesday 186 | Dizzy Busy and Hungry! This is such a great idea! I made this panini and it is very delicious!